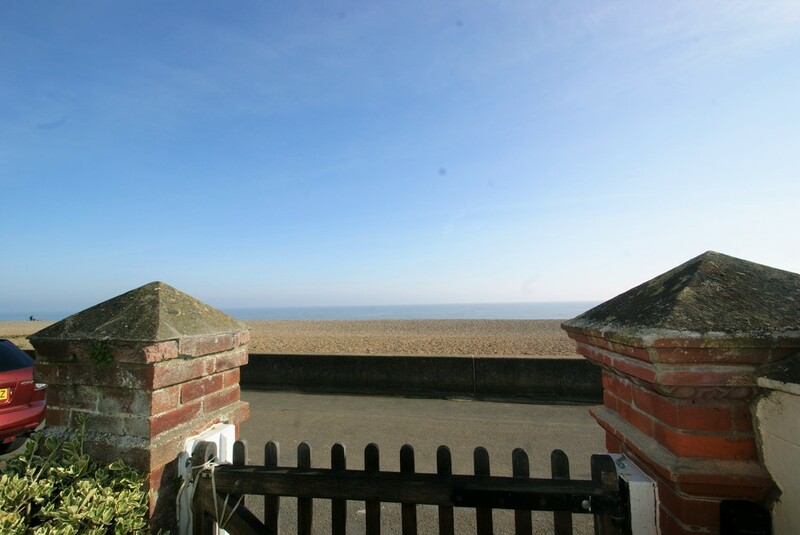 DESCRIPTION A fantastic opportunity to purchase a five bedroom beach front house with panoramic views, enjoying a prime location on the iconic Aldeburgh beach front. 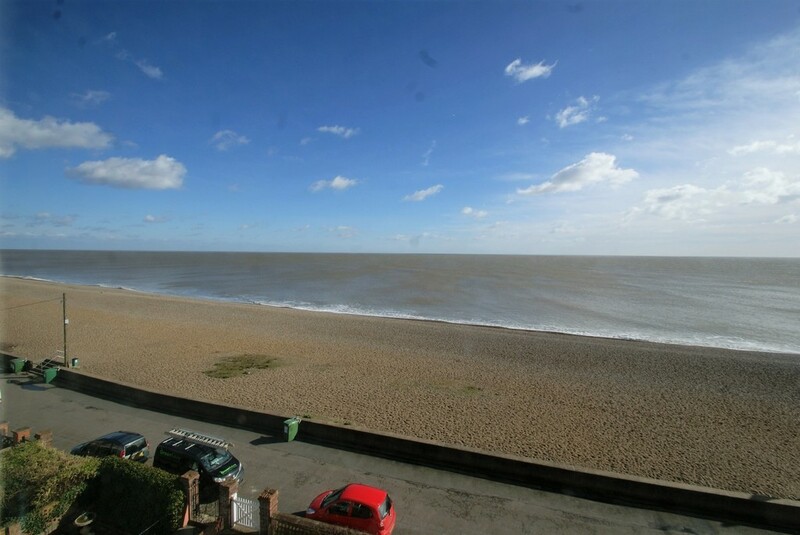 This well presented house offers flexible and versatile living accommodation which is arranged over five floors, with breath-taking views across the shingle beach and sea beyond. The property benefits from having a sunken front garden, garage, rear terrace and is just a minute’s walk from the thriving High Street. 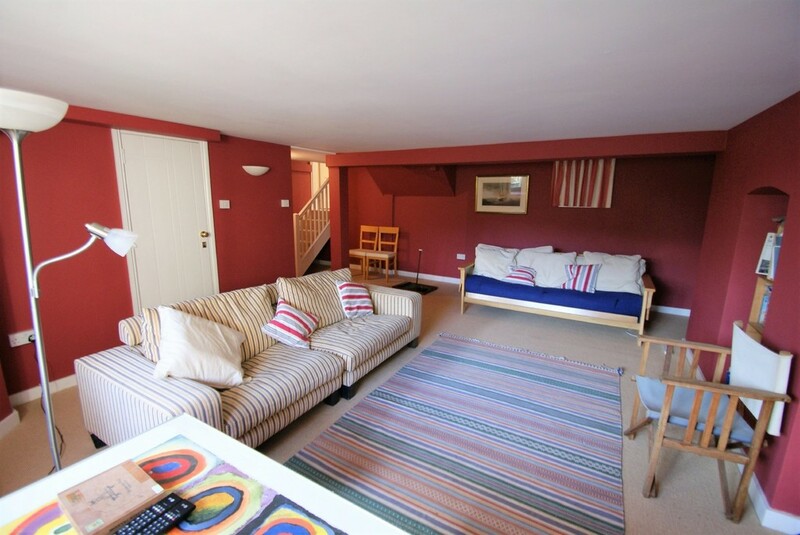 As the vendor’s chosen sole agents we would recommend internal viewing at the earliest opportunity. 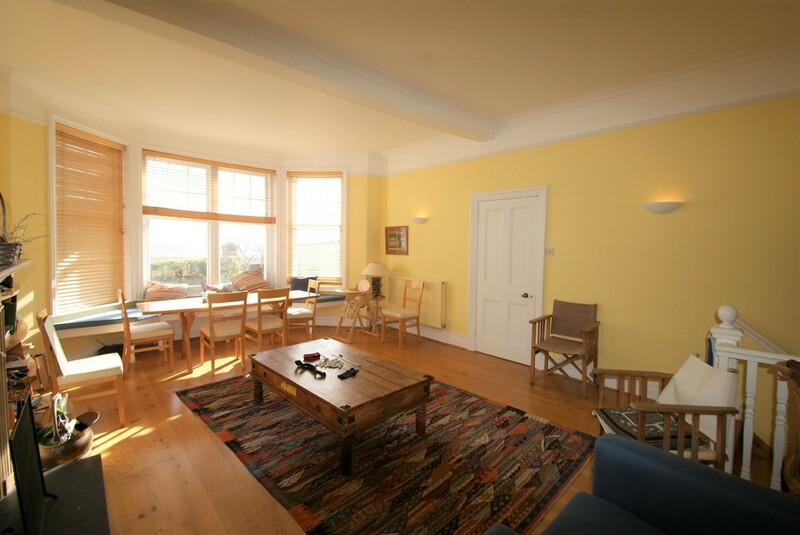 SITTING ROOM Oak engineered flooring. Feature open fireplace with surround. 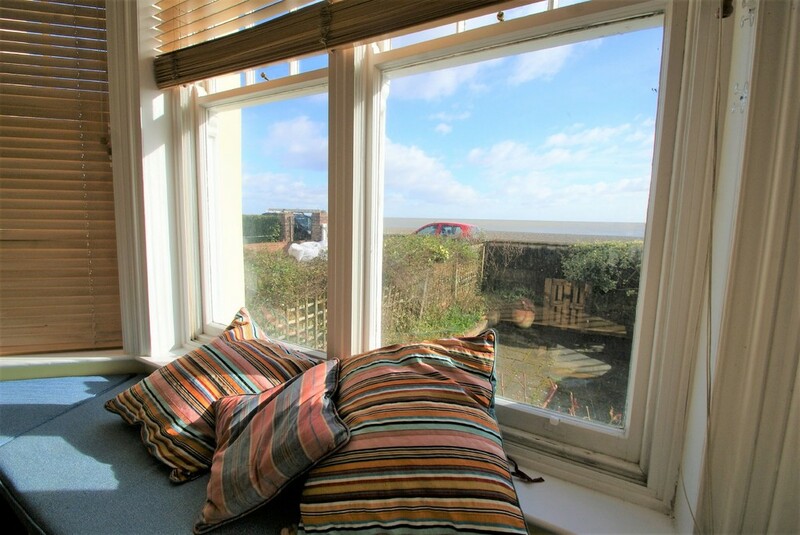 Large bay window to front aspect with glorious sea views and window seat below. High ceiling. 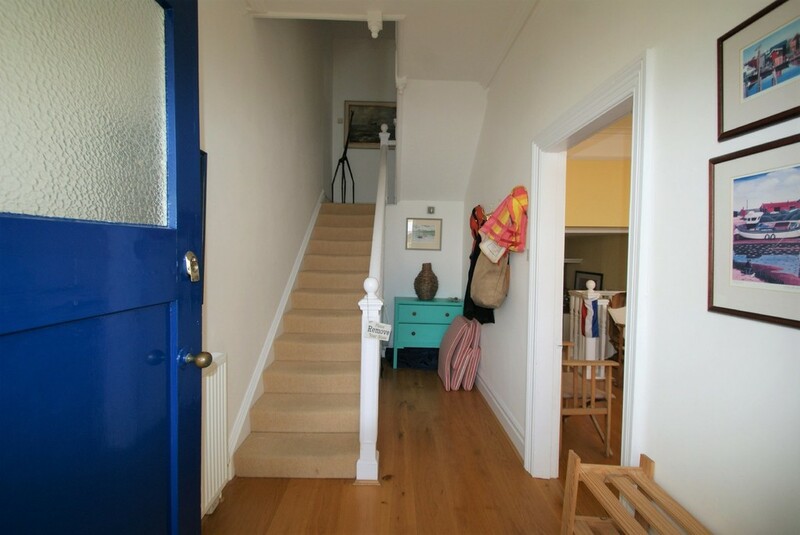 Steps leading down into the kitchen. GARAGE Double opening wooden doors. Tiled floor. Power and light connected. SHOWER ROOM A three piece suite comprising of fully tiled shower cubicle, low flush W.C. and wash handbasin. Extractor fan. Radiator. Floor covering. BATHROOM A four piece suite comprising of fully tiled shower cubicle, bath, wash handbasin and low flush W.C. Two obscure sash windows. Floor covering. Tiling to walls. Heated towel rail. BEDROOM Sash window to rear aspect. Radiator. 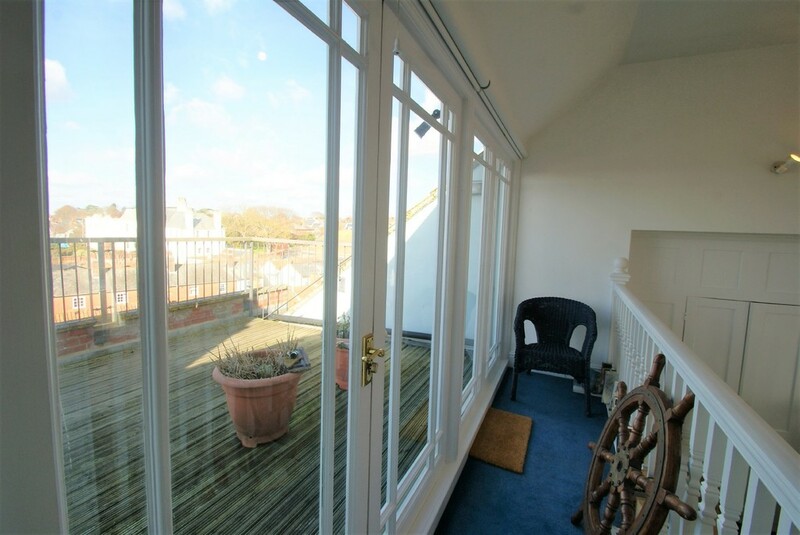 SMALL BALCONY Accessed via French doors. 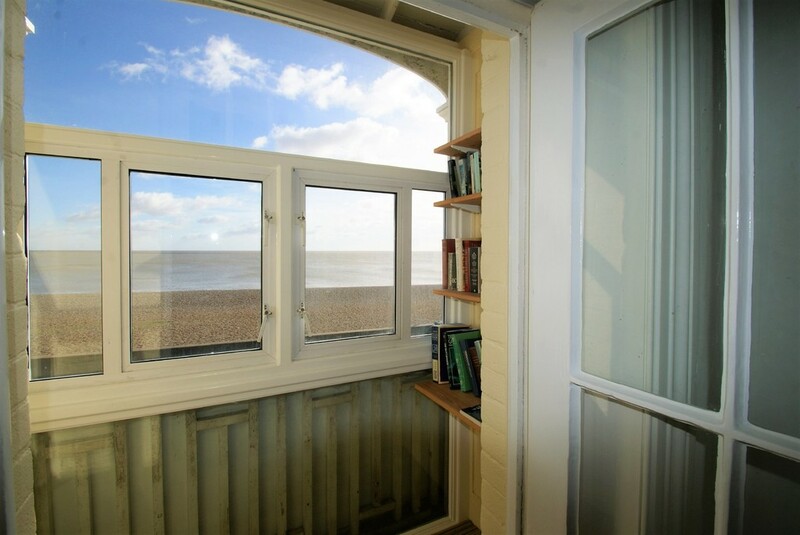 Captivating views across the beach and sea. 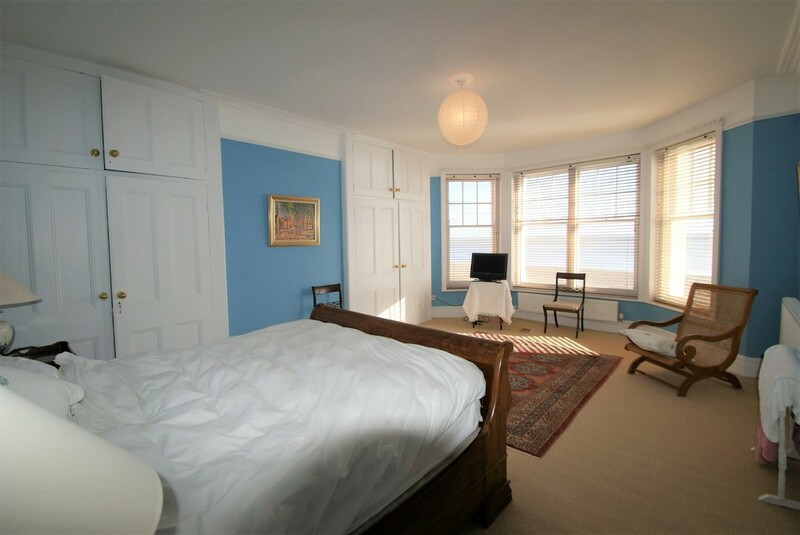 MASTER BEDROOM Feature bay window and glorious views of the beach. Two large built-in double wardrobes with overhead storage. Two radiators. 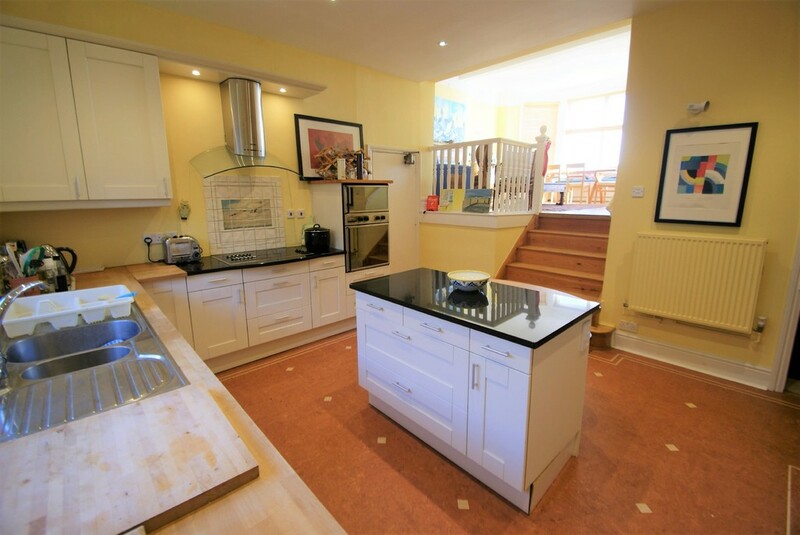 KITCHENETTE Fitted with a matching range of base and wall mounted units with roll edge work surfaces over with inset single sink and drainer unit with fitted electric oven and four ring gas hob and extractor. Tiling to splashbacks. Radiator. Built-in double storage cupboards. 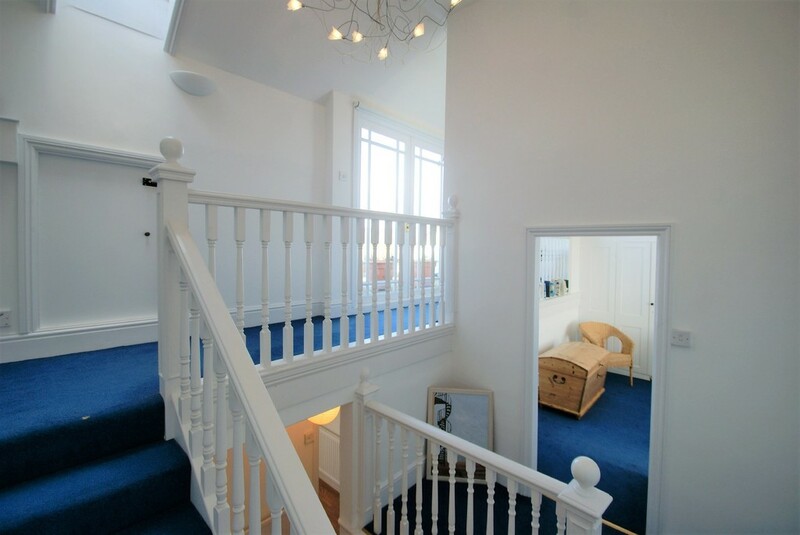 Double doors leading out onto an external staircase. DRAWING ROOM Feature fire. 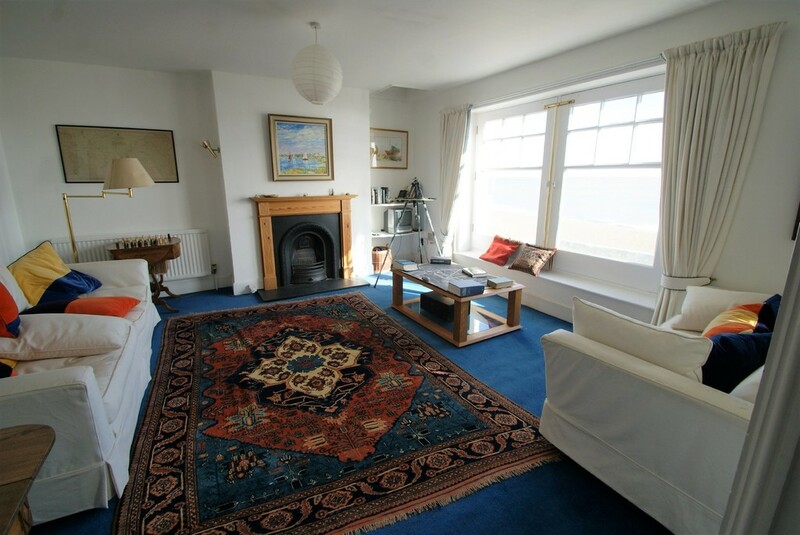 Two double picture windows and sash window to front aspect with uninterrupted sea views. Two radiators. BATHROOM A three piece suite comprising of panel enclosed bath with wall mounted shower, wash handbasin and low flush W.C. Cupboard housing hot water cylinder. Vinyl flooring. Tiling to splashbacks. Sash window to rear. EN-SUITE A re-fitted three piece suite comprising of double size walk-in shower cubicle with rainforest shower head, low flush W.C. and pedestal wash handbasin. Sash window to front. Floor covering. Radiator. OUTGOINGS Council Tax currently Band "E". 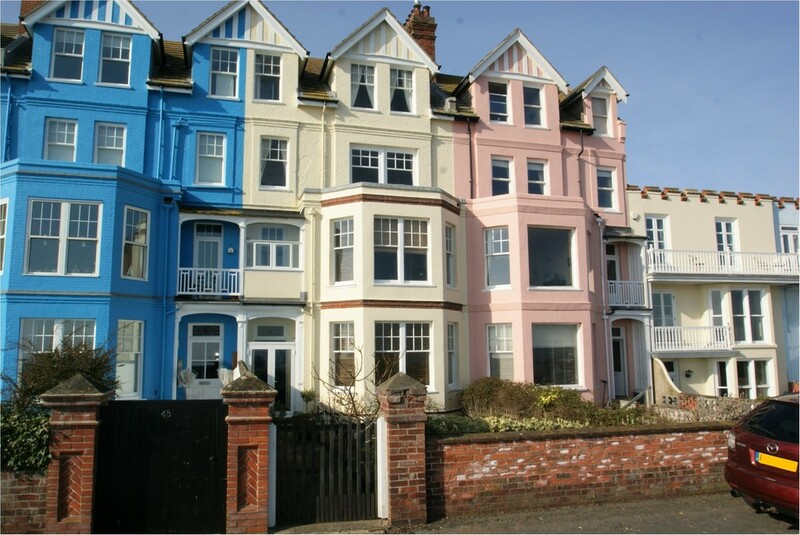 Further details can be obtained from the Suffolk Coastal District Council, East Suffolk House, Station Road, Melton, Woodbridge, Suffolk. IP12 1RT Tel: (01394) 383789. 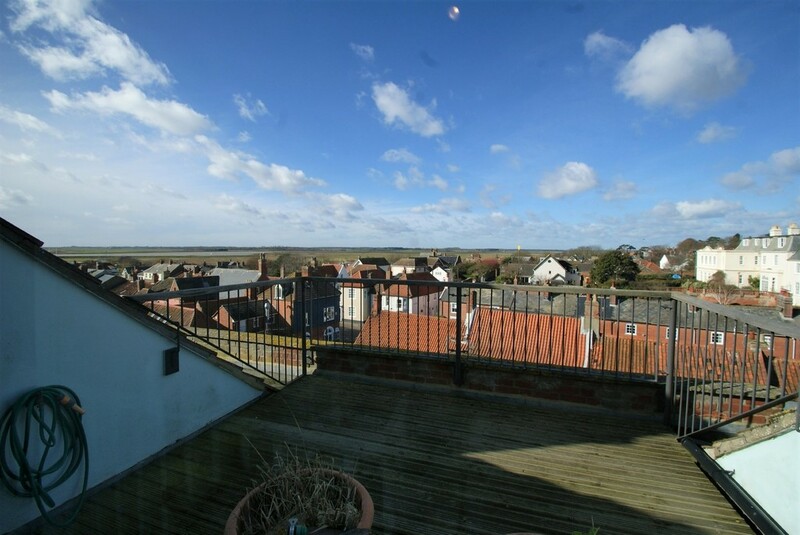 VIEWING Please contact Flick & Son, 134 High Street, Aldeburgh, IP15 5AQ for an appointment to view. Email: aldeburgh@flickandson.co.uk Tel: 01728 452469 Ref: 19072/LG.